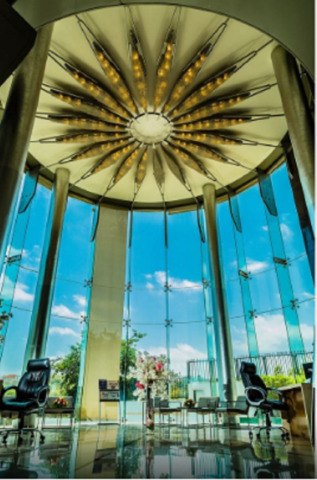 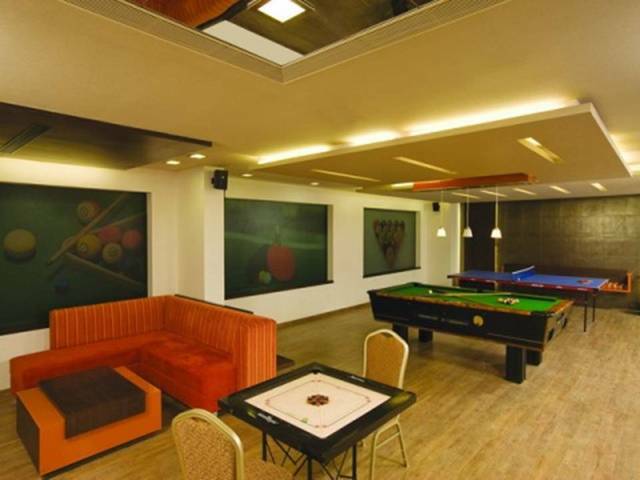 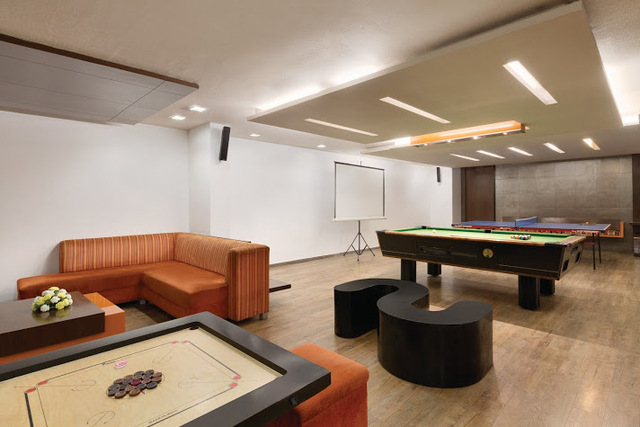 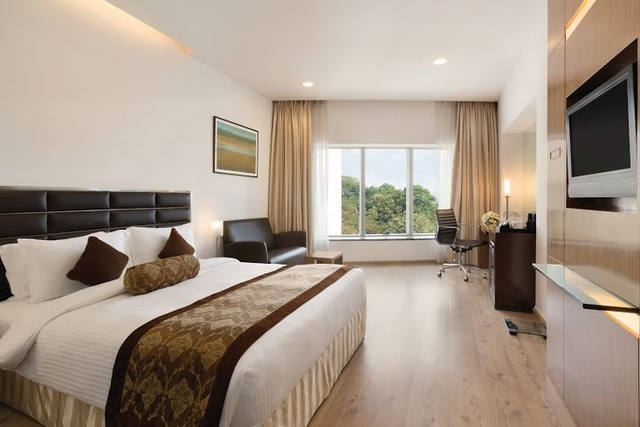 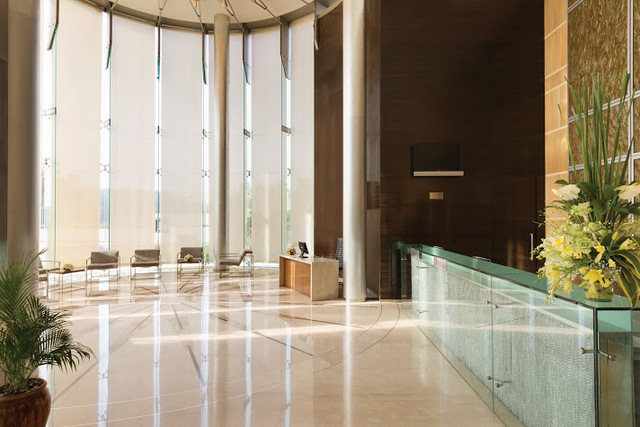 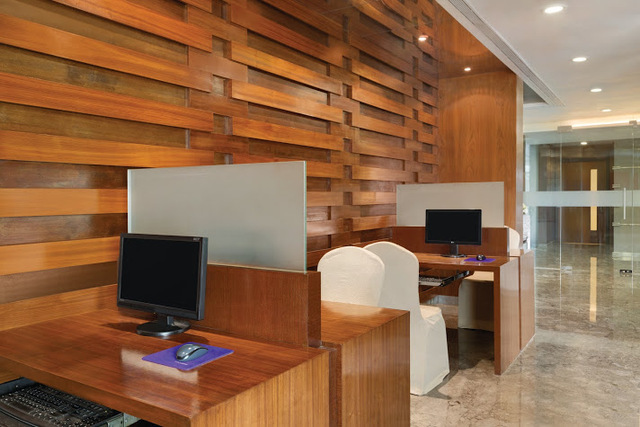 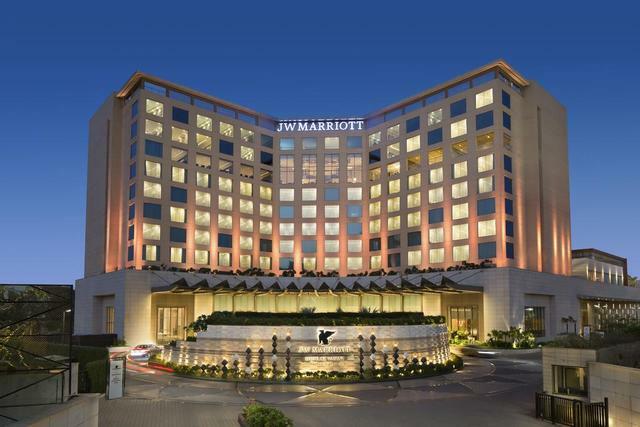 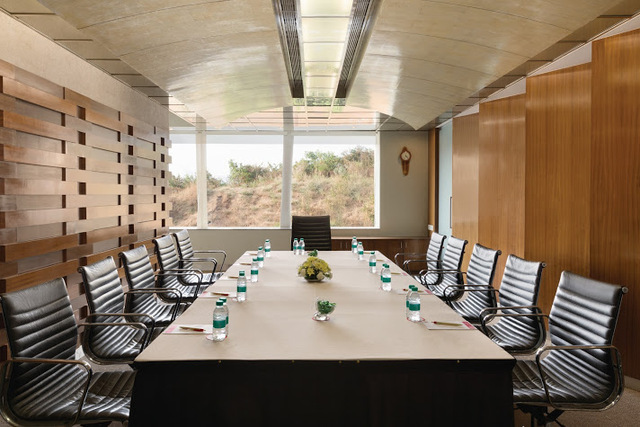 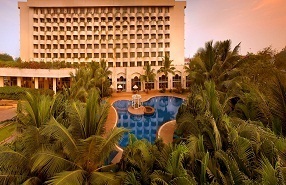 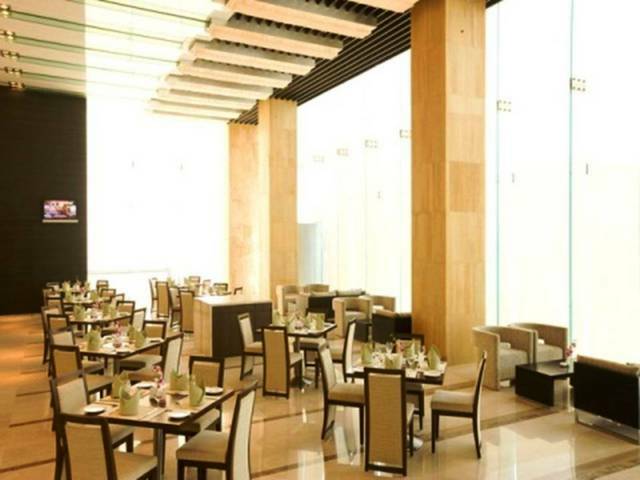 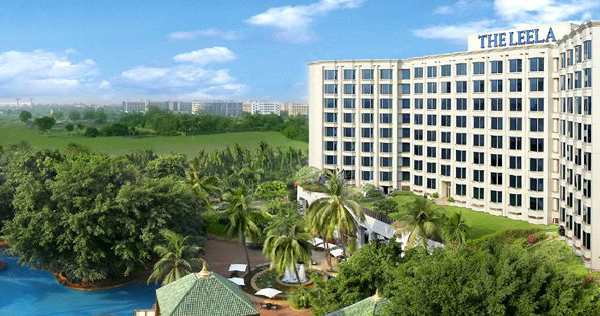 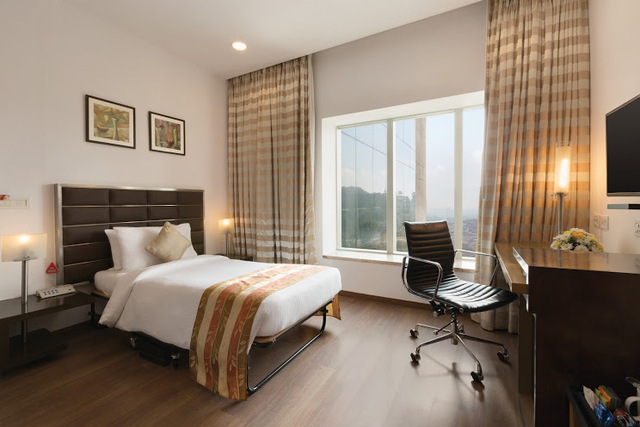 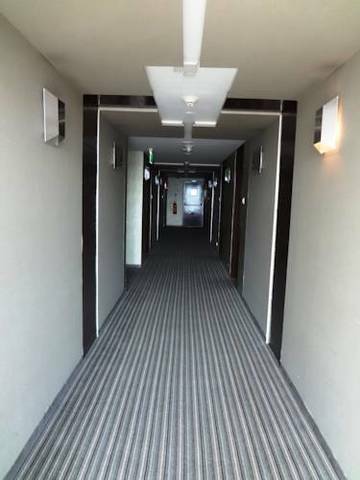 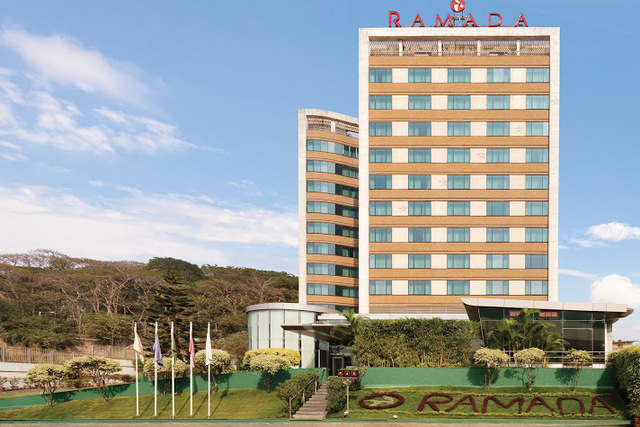 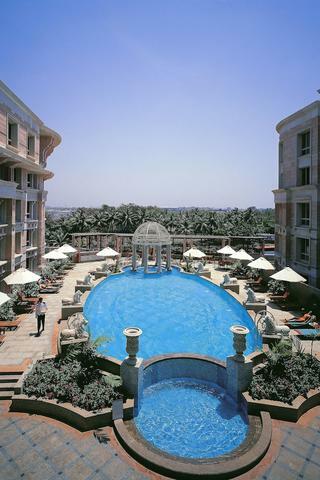 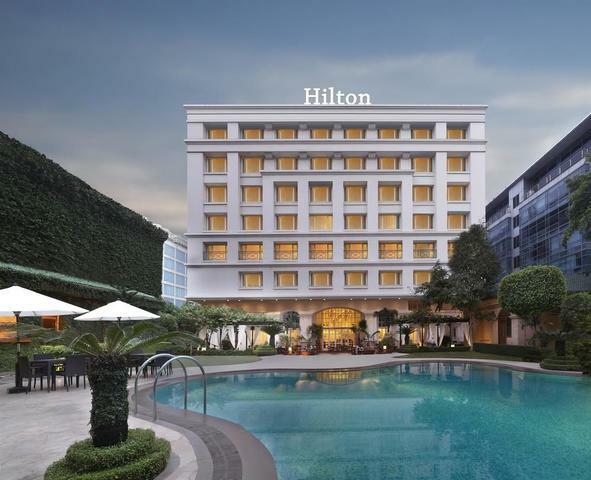 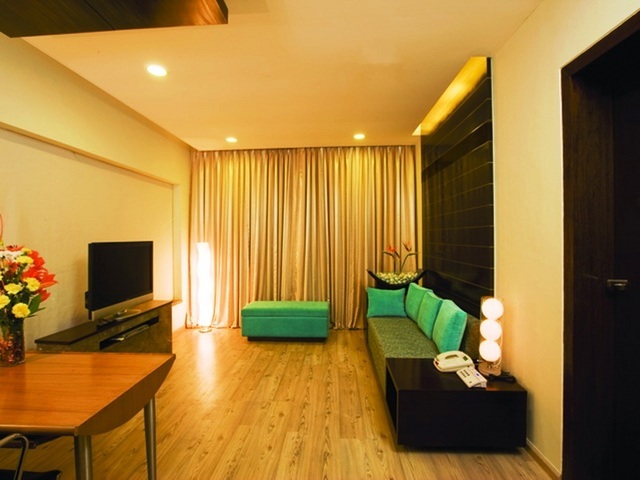 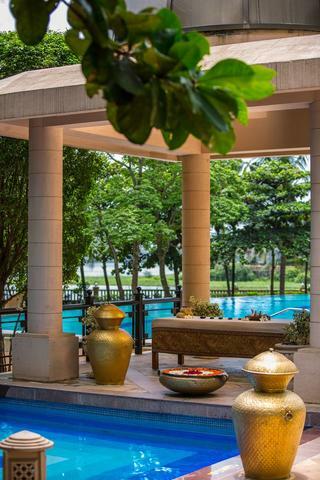 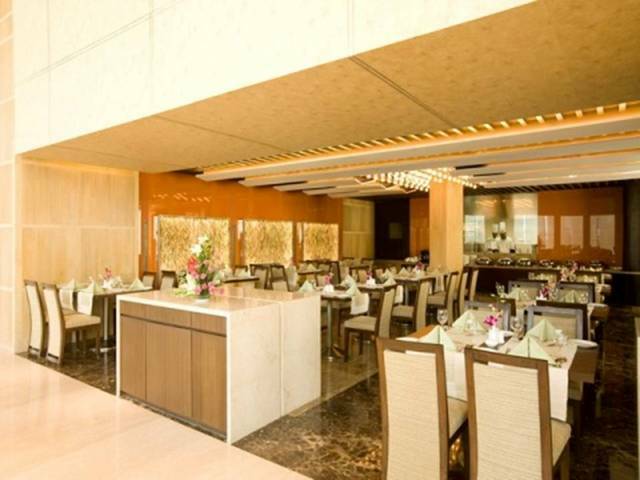 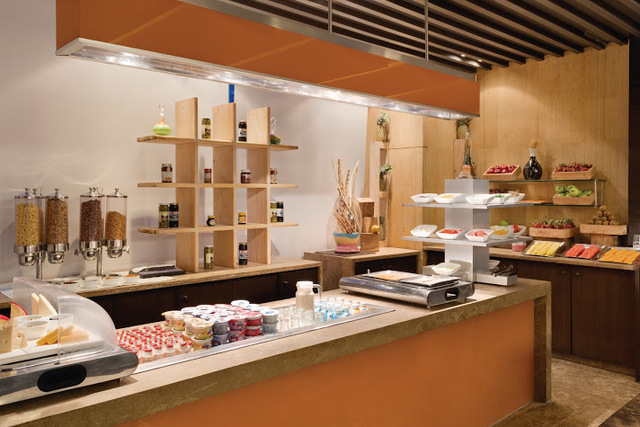 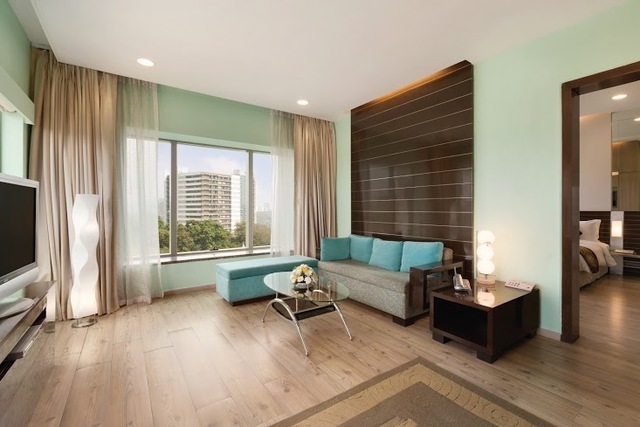 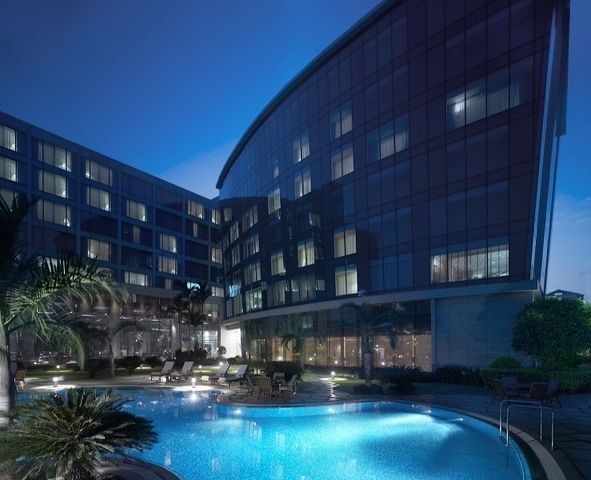 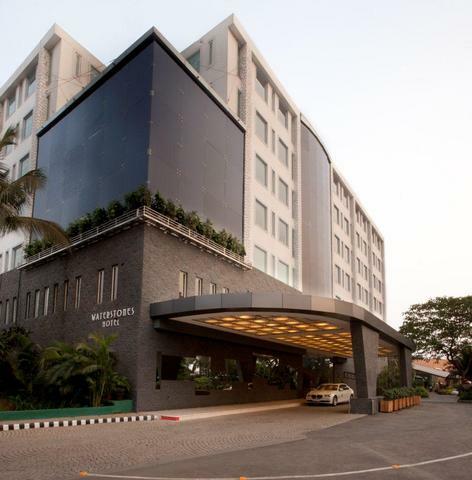 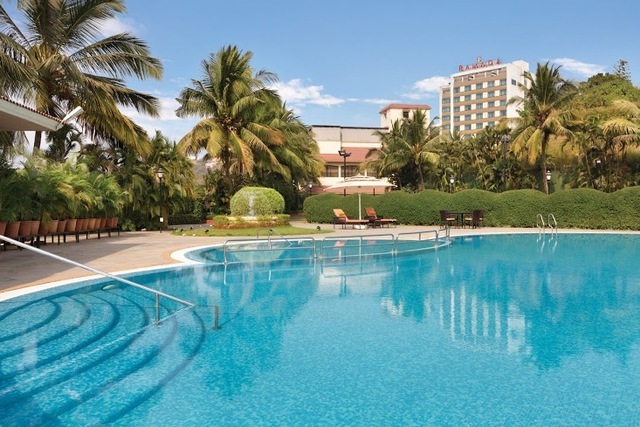 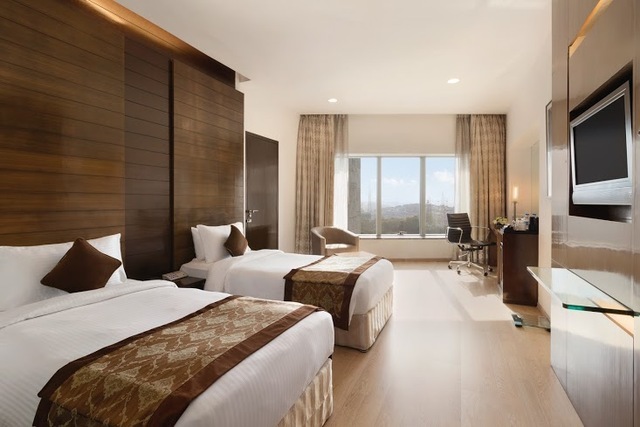 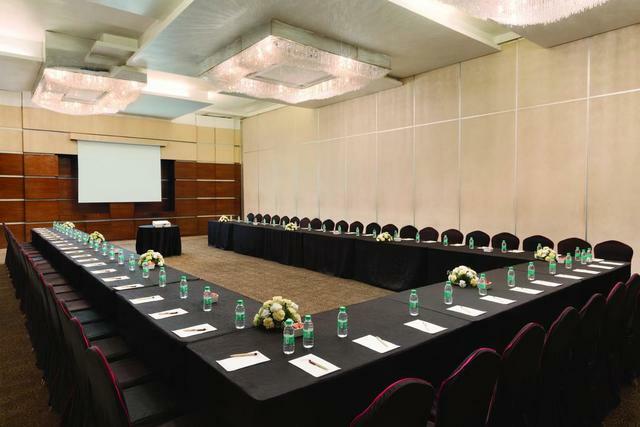 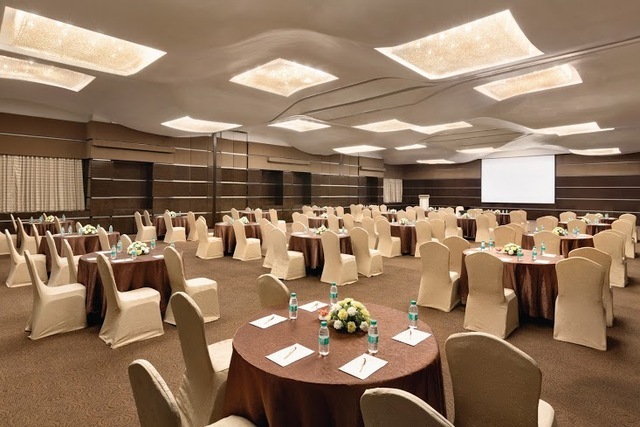 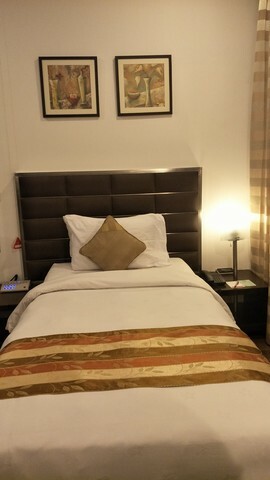 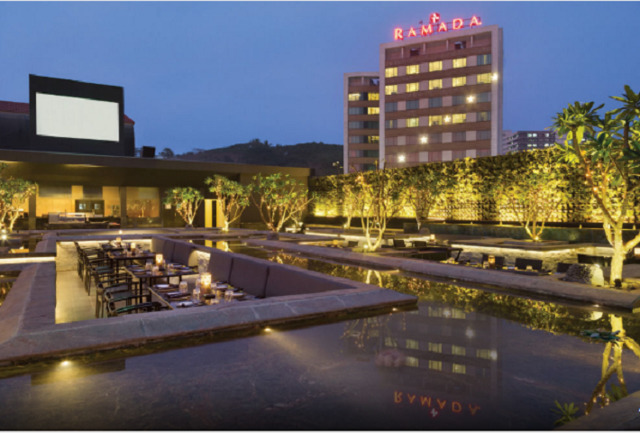 Ramada Powai Hotel and Convention Centre is a plush business hotel ideally suited for anyone coming to Mumbai for work in the Powai business district. 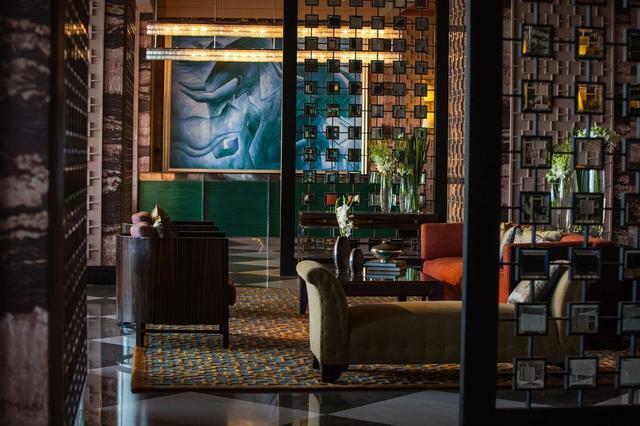 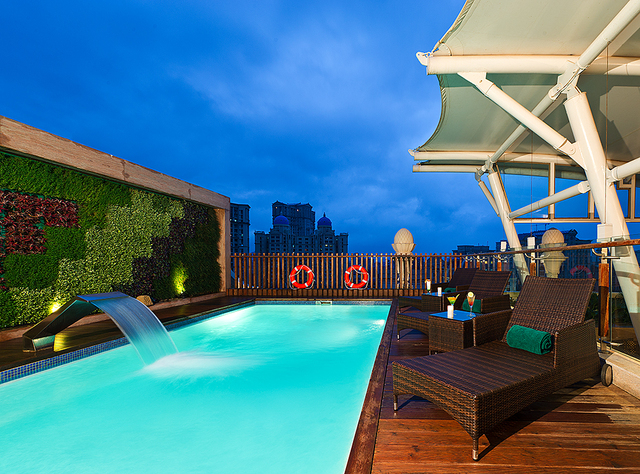 Your stay here gives a whole new meaning to the phrase "mixing business with pleasure". 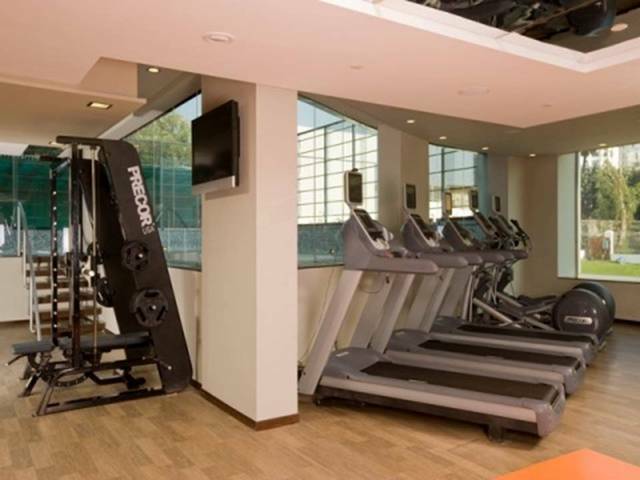 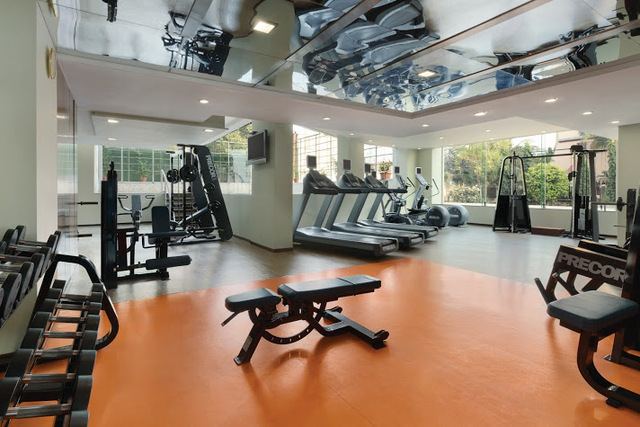 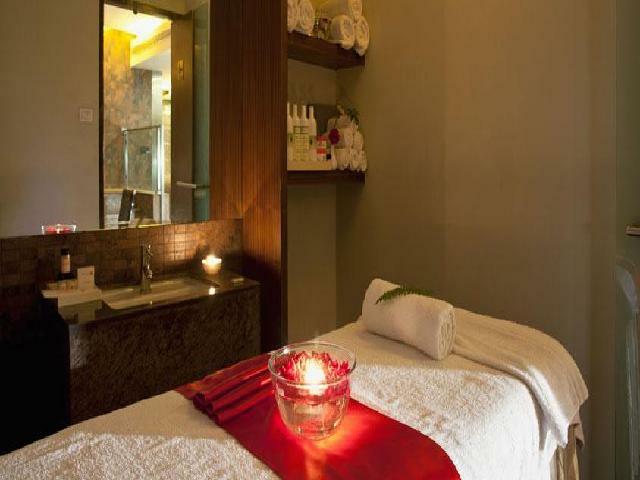 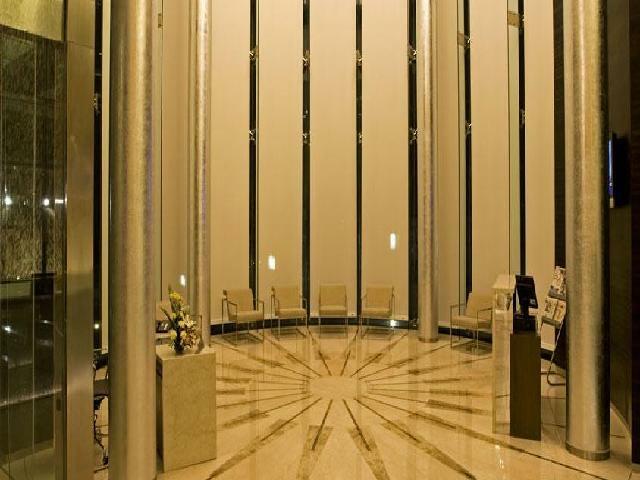 While all your business requirements are taken care of, you can also enjoy the spa, gym and fitness centre. 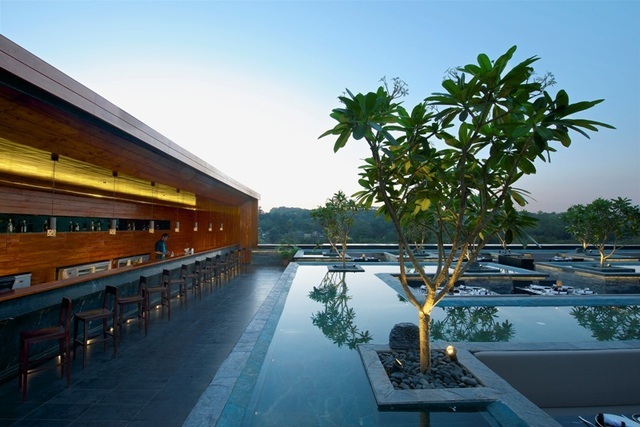 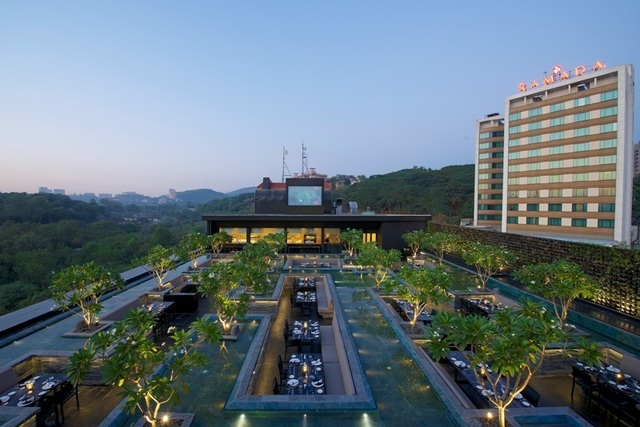 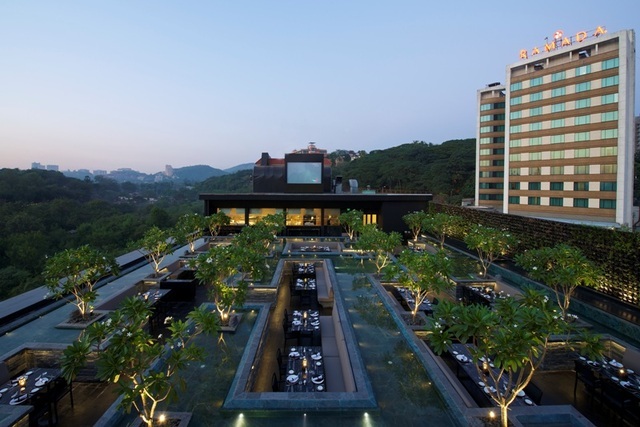 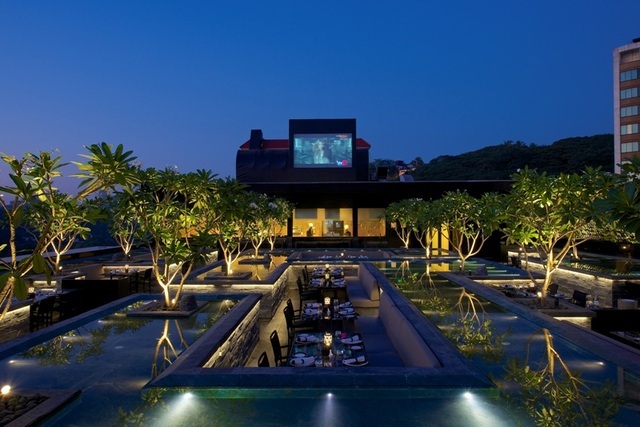 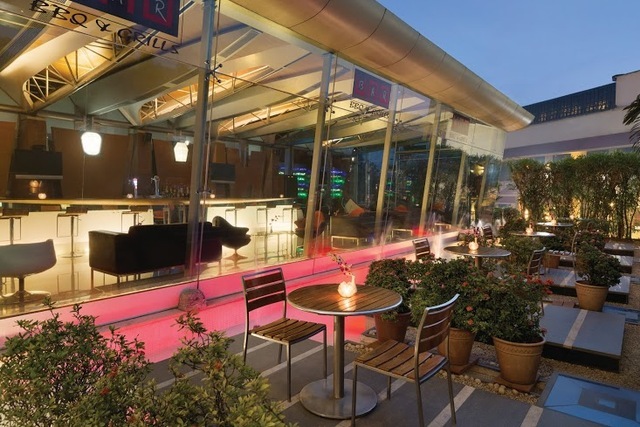 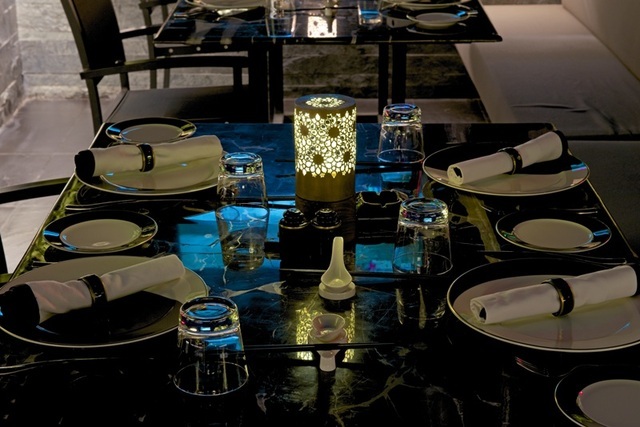 The SKKY resto-bar on the rooftop is the ideal place to entertain your business associates. 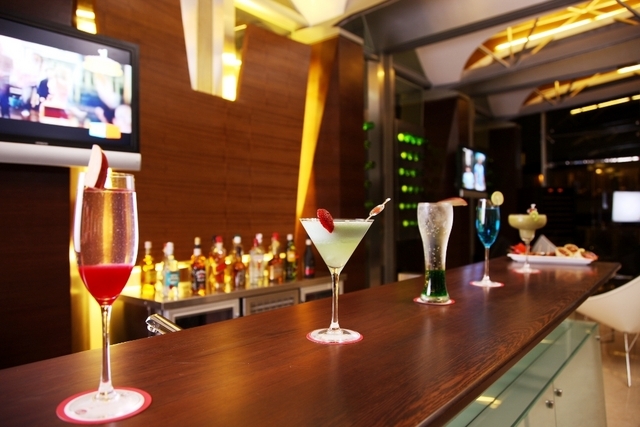 They serve the best alcohol brands and their food is zero trans-fat. 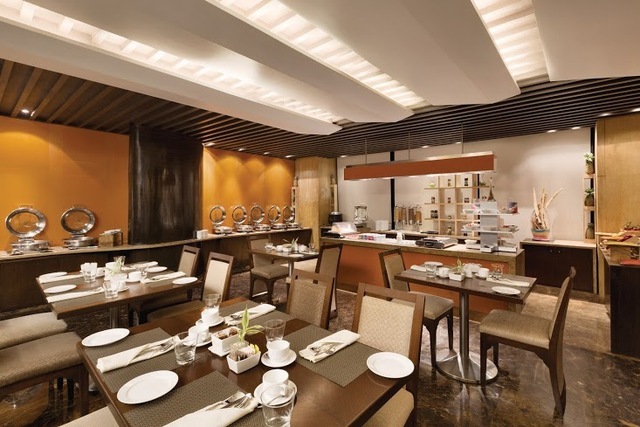 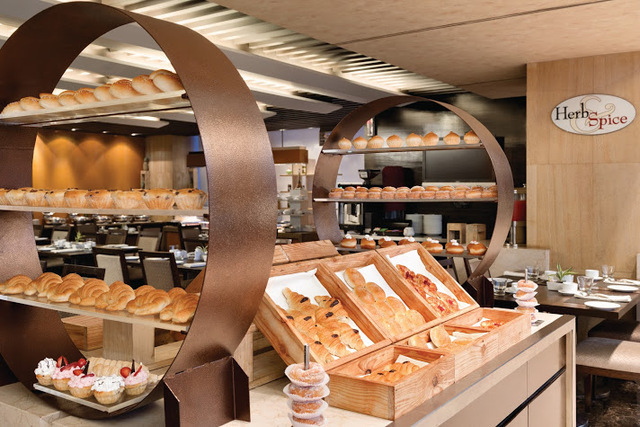 Even the multi-cuisine restaurant and coffee shop serve zero trans-fat food. 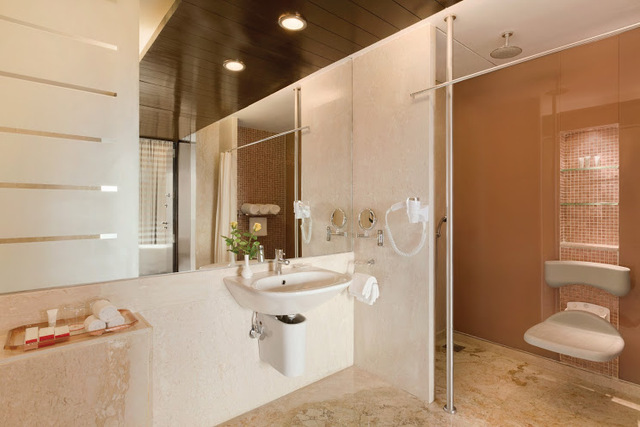 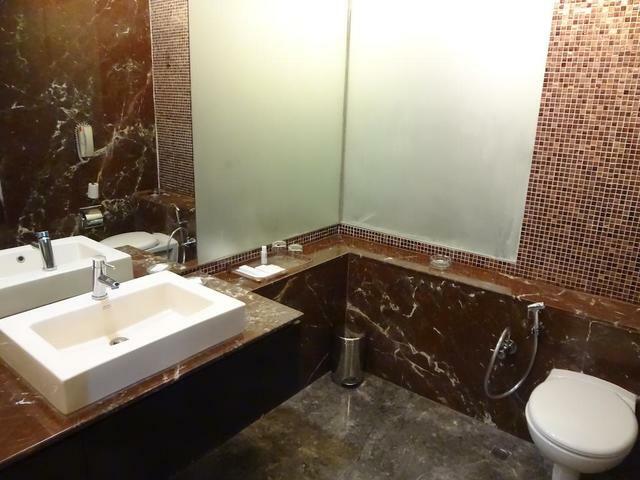 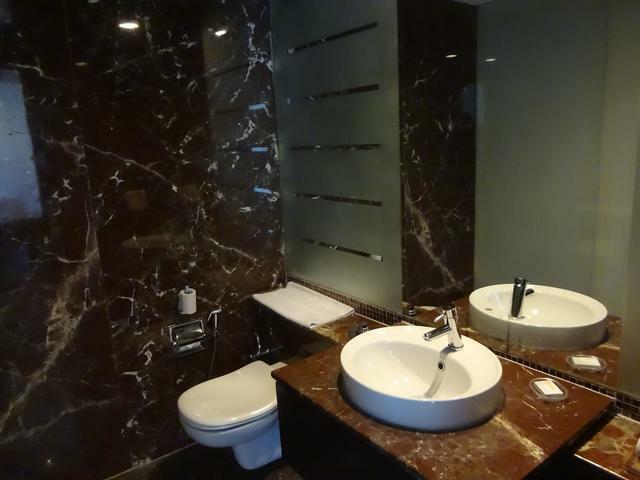 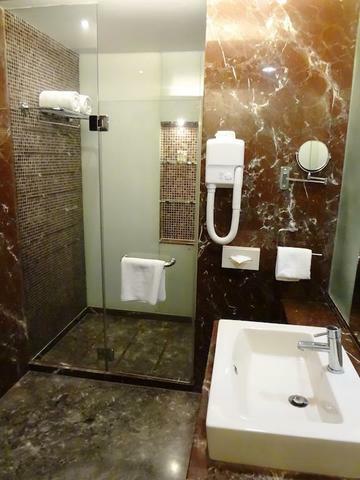 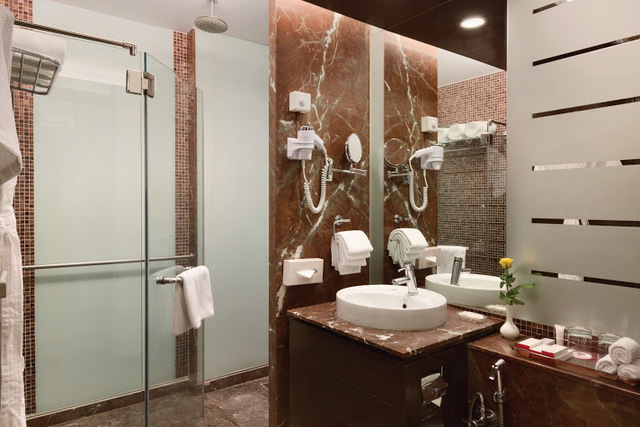 The hotel is also accessible for differently abled guests with lower bathroom wash basin, grab rails in the toilet and emergency cord in the bathroom.